For tenant improvement projects and capital improvement projects, fully integrated professional project management services provide numerous benefits. Well-run projects will seem to be simplified, but it’s because experience and knowledge untangle what would otherwise involve time-consuming complexities. The value of expert project management is only fully appreciated by those who have had projects completed over budget, late, and with sub-standard results. 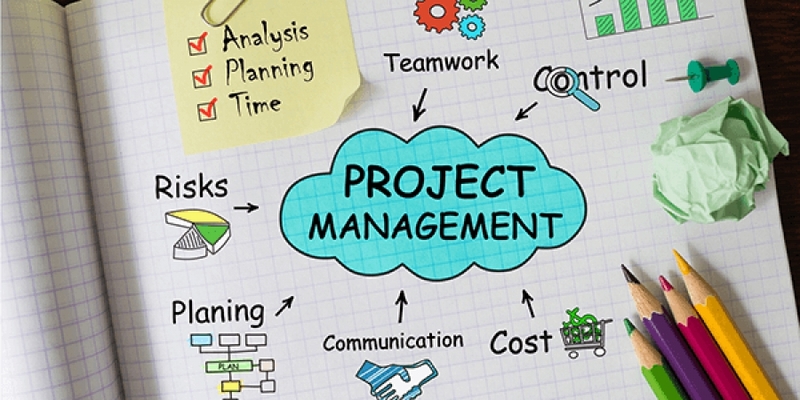 The following are a few of the benefits of professional project management services. Experienced project management teams for commercial projects have a talent for completing projects on schedule. The final budget is within the estimated range. Property owners can make business decisions with confidence, since the management team keeps the project on track. Reputable project management teams have customer satisfaction as their primary goal. Not only do projects not fall behind schedule, they are often ahead of the expected timeline for completion. The cost of the project is lower, since labor and equipment expenses are reduced, among other cost savings. A wide range of problems can arise during a major project. Teams that lack experience tend to invest more time and energy than necessary trying to find resolutions. 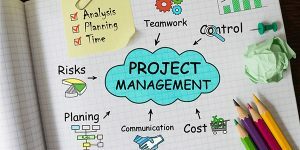 Seasoned project managers take a proactive approach to the management process, which typically ensures quick resolutions and avoidance of many problems that could potentially arise. With experienced project management services, processes are employed to identify and manage the potential for future risk. Solutions are found so that risks are managed in a way that prevents them from occurring. Expert project management teams establish communication on a level that ensures an understanding of the customer’s expectations regarding project quality. The team is able to implement appropriate quality control and techniques for quality assurance that produces desired results. Skill at financial management is demonstrated throughout a project. Cost estimations are better, budgeting is formal, and costs of the project are tracked against the budget. This type of rigor ensures excellent financial control and predictability. Weaver Realty Group has a proven track record for providing successful start-to-finish project management for capital improvement projects, tenant improvement projects, and more. Enhancing customer satisfaction is always the aim, by way of delivering project management services of the highest quality. Our team ensures that work complies with applicable standards related to functional performance, craftsmanship, and materials. Weaver Realty is a LEED Accredited Professional and a Licensed General Contractor in Florida. As a LEED professional, an added benefit we provide is our expertise at utilizing environmentally friendly and cost-cutting strategies. Call Weaver Realty Group today at 904-733-0039 for the best in project management services anywhere within the Florida peninsula.